Serum is a firm staple in my daily regimes. I usually rotate between my trusty Olay Regenerist and recently some of the retinol treatments. However, there are times I notice my skin can become dehydrated. I blame my over the top caffeine consumption and not enough sleep for it. And generally, I would rely on a facial oil for a quick remedy. However, I have been on the hunt for something different, something that will offer longer lasting results. 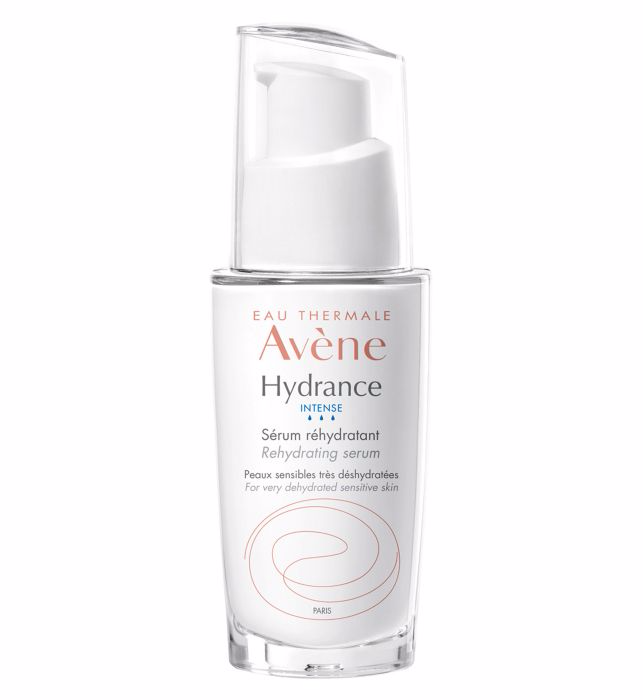 Having previously tried the Hydrance Optimale serum, I was quite keen on giving the newest addition a go. What makes Hydrance Intense different? In short, it contains a Cohederm complex that promises to restore and maintain the skin barrier and keep the moisture in for longer. It's quite different to the skin care products I typically would be drawn to in the sense that it's not rich in texture, it's not oil based, it doesn't linger on the skin, it is absorbed fairly quickly. So all the things I wouldn't be into.